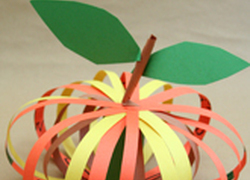 Thanksgiving activities are great for kids celebrating the holiday's history! 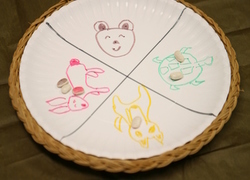 There are several Thanksgiving activities and crafts that help children learn about how the pilgrims and Native Americans lived, ate, and played. Kids can also browse through these Thanksgiving activities to find simple recipes that they can make that use ingredients that would have been found at the first Thanksgiving! What are you the most thankful for? Challenge your kid to think about all the reasons he has to be thankful and make a turkey featuring one particular thing. Learning to count can be pretty tough. Have your child play this game with you or a friend and watch her quickly become a master counter. 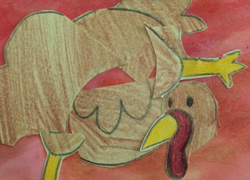 Make this turkey craft with your child to get into the Thanksgiving spirit. 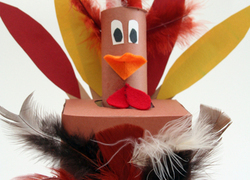 This turkey craft is made of a tissue box and other assorted craft supplies. 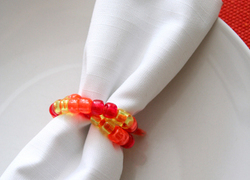 Your kindergartener can contribute these beaded napkin rings to your Thanksgiving table...and sneak in some good maths patterning practise, too. 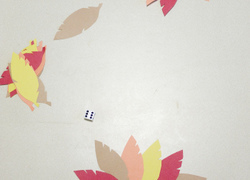 This Thanksgiving, try playing this fun Native American game with the whole family. Pilgrim hat cookies are tasty Thanksgiving treats. 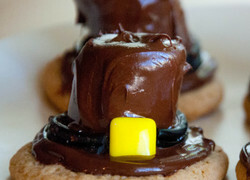 Make marshmallow pilgrim hat cookies with your child to celebrate the Thanksgiving season. Paint a Cornucopia Still Life! 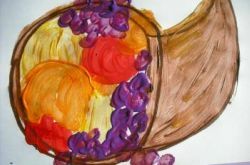 Cornucopia still life painting is a great activity for your young artist to look at light and shadow, textures and composition in creating art at Thanksgiving! This unexpected art project is sure to result in a Picasso-esque jumble of imagination that will teach your kid about shapes, colors, and abstract form!